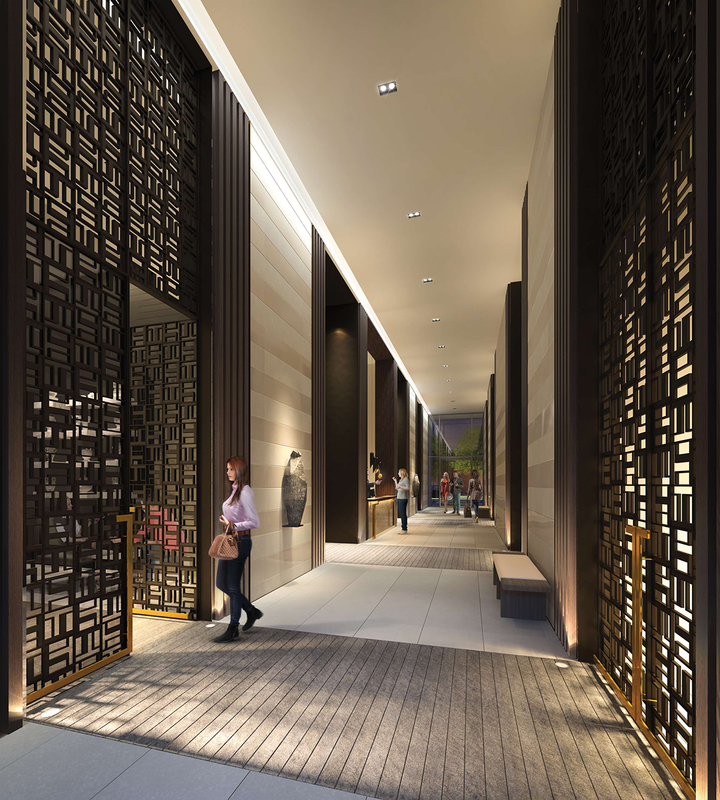 Slated to open Summer 2018 on Toronto’s most iconic Yonge Street, the TeaHouse Condominium development is a contemporary interpretation of Eastern Asian cultures and time-honored design traditions, offering residents a serene retreat from the bustling city life. With architecture by architectsAlliance, this new landmark building is defined by symmetry, natural materials, and tranquil amenity spaces. The residential suites will feature a calming palette and harmonious finishes defining the most sophisticated of modern respites. "TeaHouse is a celebration of beautiful natural materials, shadows, and forms. 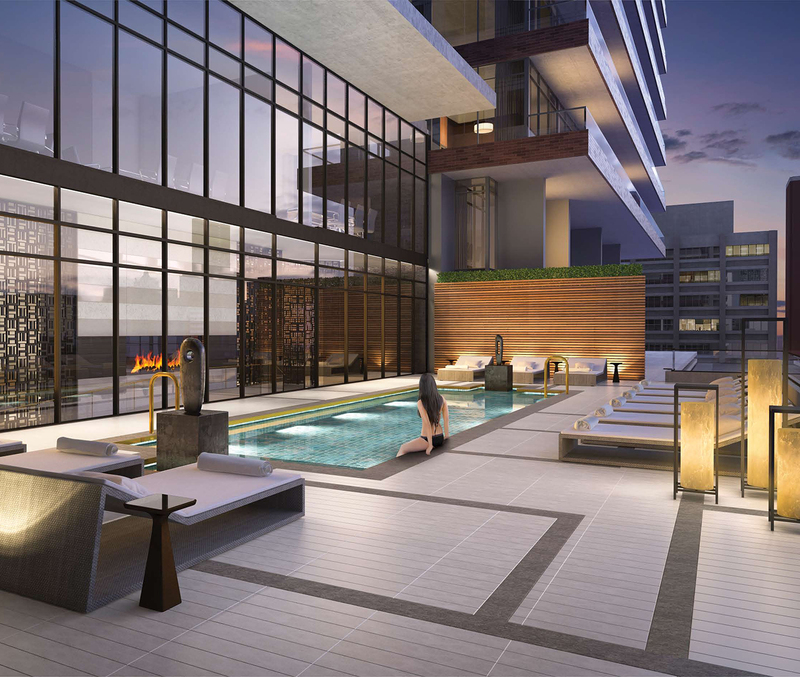 I envisioned more than another condominium tower: a Zen journey through space infused with precious moments of tranquility."